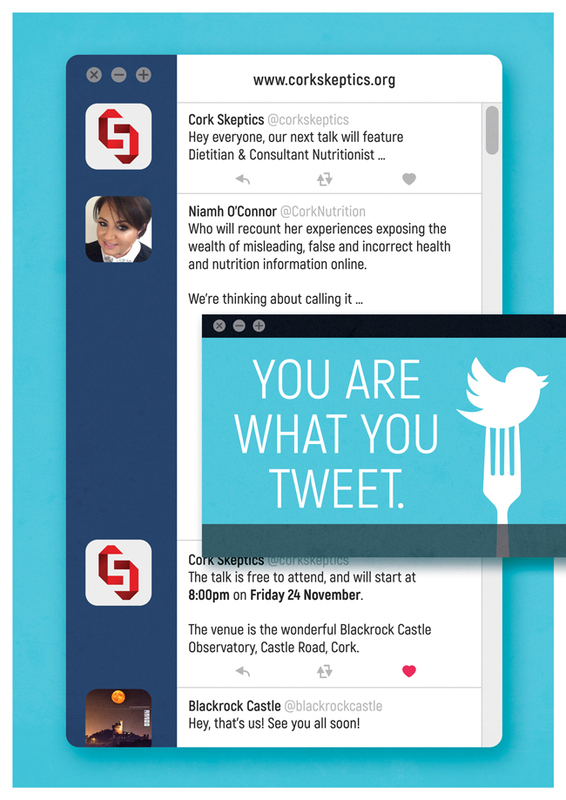 Having immersed herself in Twitter for the past 7 years, dietitian & consultant nutritionist Niamh O’Connor has seen first-hand the power of social media in healthcare. In that time, Niamh has become a leading voice on social media for Irish dietitians, as an unwavering nutribabble-slaying thorn in the side of opportunistic quacks, celebrities and charlatans, who post misleading, false and incorrect health and nutrition information online! In this talk, Niamh will chronicle her online odyssey through the world of bogus health and nutrition claims and those that peddle them, as well as providing practical advice on what to look out for and how best to assess these claims. 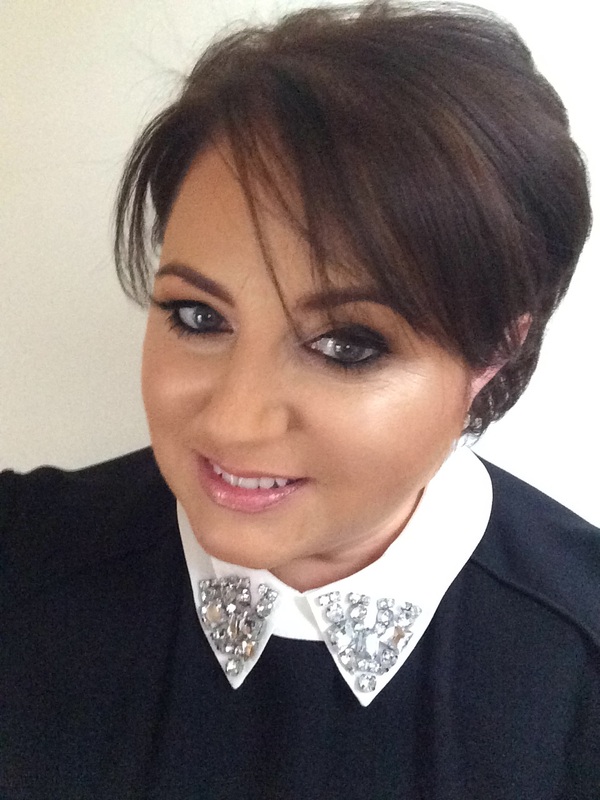 About The Speaker: Niamh O’Connor qualified with BSc (Hons) in Human Nutrition and Dietetics from TCD & a Diploma in Dietetics from DIT in 1993. In 1999 she founded Cork Nutrition Consultancy, which was the very first of its kind in Cork, and in 2012 she went on to launch NutriCount® Ireland, which provides professional nutritional analysis, allergen labelling, staff training & mentoring on health and nutrition claims for the hospitality sector. Niamh is an active member of the Irish Nutrition & Dietetic Institute (INDI), the professional body for dietitians and clinical nutritionists in Ireland. She advocates for her patients and for her profession, and is a regular contributor to local and national radio, television, print media and social media on all things nutrition. 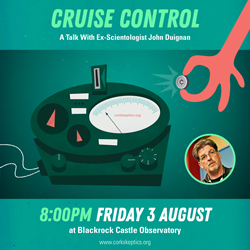 This talk takes place at Blackrock Castle Observatory, Cork at 8:00pm on Friday 24th November. Admission is free and all are welcome to attend! Categories: Alt Med, Events, Health, media, Pseudoscience, Research, Science, Skepticism, Skeptics In The Castle, Technology, Woo | Tags: body, cork, diet, dietitian, fad, Food, health, ireland, niamh o connor, nutrition, scepticism, science, SITP, skepticism, Skeptics In The Castle, skeptics in the pub, social media, superfood, twitter, weightloss | Permalink.